Wonders of the modern world? The Great Wall of China, the Roman Colosseum? Well you can now add LVT 'luxury vinyl tiles' as the newest member of that list! With so many benefits and realistic designs, they really are the way forwards for hard flooring. We are proud to have extensive ranges of the three biggest household names of luxury vinyl tile flooring! 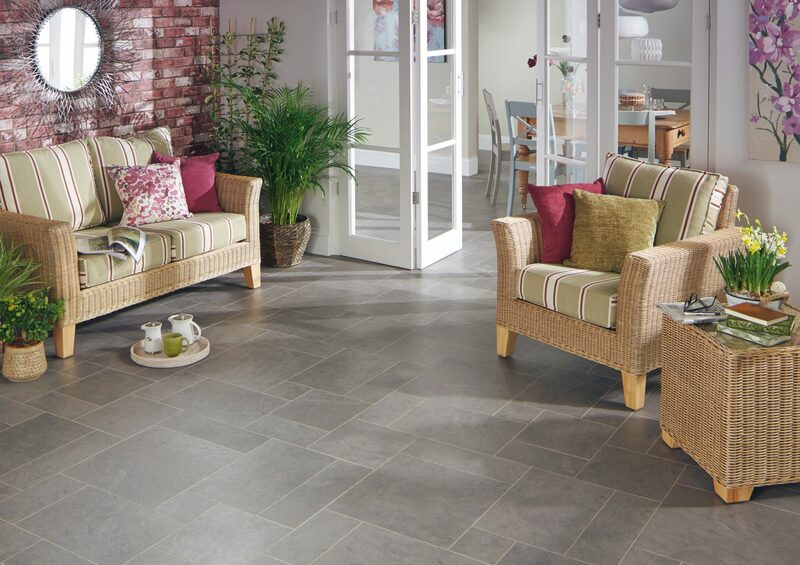 Even better, we hold the largest Karndean dedicated showroom and the most ranges of any retailer in Herefordshire. So, if you are looking for luxury vinyl tile flooring from a reputable retailer, look no further! As mentioned above, LVT in an acronym for luxury vinyl tiles. Breaking the product down, LTV is a highly innovative version of traditional vinyl flooring and a popular, affordable alternative to wood or stone products. They have scratch resistant surfaces and waterproof qualities making them ideal for any room in your home! 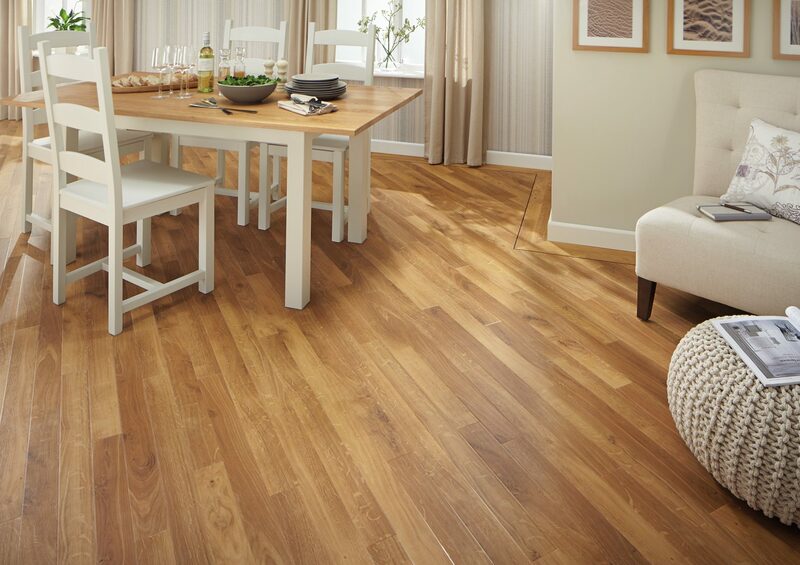 Wood effect LVT is in the shape and form of a real plank of wood. They can be found with different species of wood, colours and grain patterns, all which look very realistic and authentic. Stone effect LVT is in the shape and form of a real tile of stone. They can be found in a variety of different stones, from classic slates to contemporary marbles. One thing to consider is whether you would like to glue down your product or use a floating click version. Gluing down LVT gives it real permanency and stability, whereas with the click version, you could uplift and move it. This is a perfect solution if you are thinking of moving home or changing the room it is in. Most of our designs are available in glue down or click. 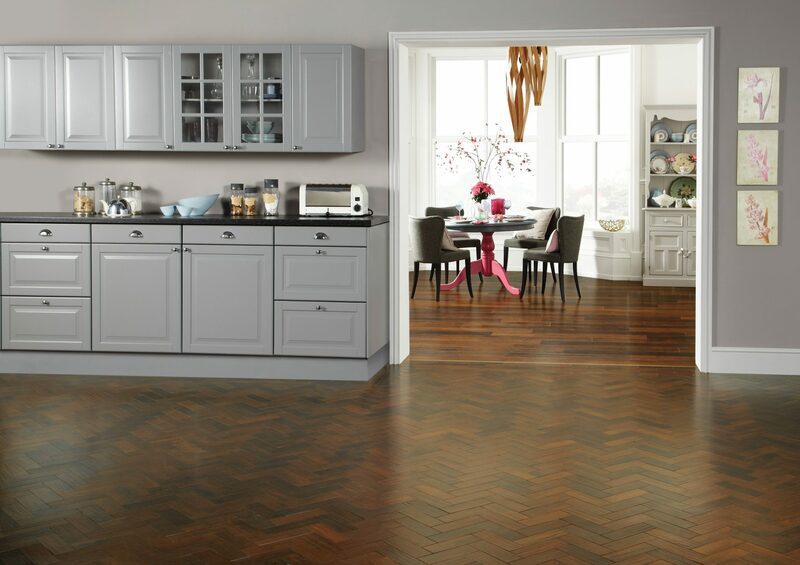 Glue down ranges come with amazing authentic design strips allowing you to customise your floor. We can’t rave about this floor enough. Many of our luxury vinyl flooring comes with a thick wear layer, protecting your floor from the toughest of dents, scrapes, scratches and scuffs. The wear layer also provides a slip-resistant surface. If that’s not enough, luxury vinyl is perfect for reducing sound making it a fantastic choice for apartments and flats, or anywhere you fancy the look and feel of wood or stone tiles without the sound. Got underfloor heating? No problemo! 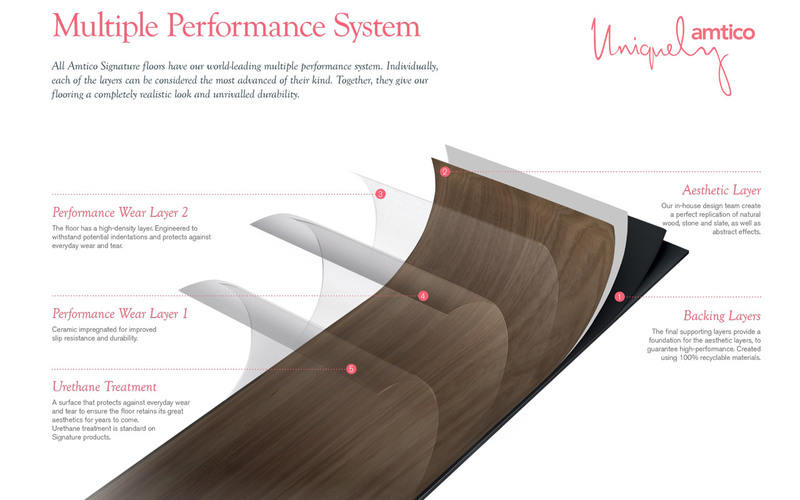 Luxury vinyl is perfect for underfloor heating systems. You want it in your bathroom? Luxury vinyl is 100% water resistant too, making it the ideal choice for bathrooms, kitchens and utility rooms! We could just go on and on…and on about this! Firstly, think of the look you are trying to create. We have a beautiful choice of real wood or stone look designs. The amazing thing is, not only do our wood and stone designs look real, they feel so real! The production technique incorporates laser sharp imagery with embossed texturing so you can feel every grain and knot in the wood designs or granite and rock in the stone designs. It’s almost real yet without the expense and noise.